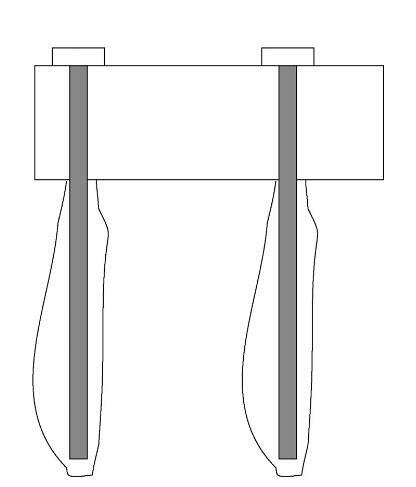 Most popular mechanical anchor system is expansion shell anchors. A hole is drilled in the rock and the rock bolt assembly is inserted. Then the tensile force(P) is applied. When the force is applied, the cone would try to move to the right side. 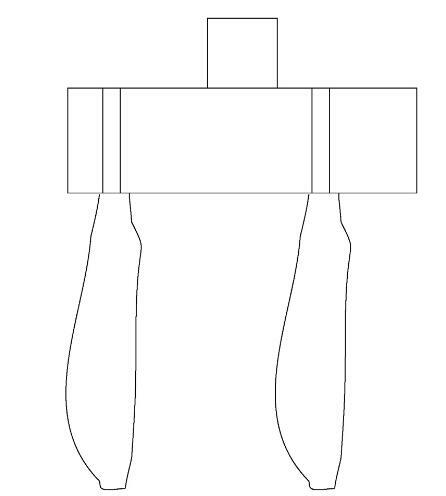 The movement of the cone would expand the two wedges and lock the bolt into the rock. Step 3: Activate the mechanical wedge assembly at the end to attach the anchor to the rock. Rock anchots have a wedge assembly at the end, which expands when rotated. Step 4: Grout the hole to avoid corrosion in the anchor. Initial tension applied=70% of the total capacity of the rock bolt.